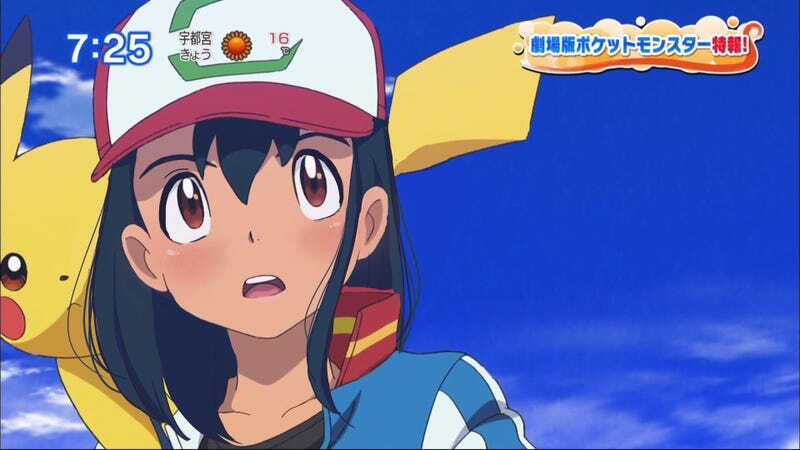 Next year’s Pokémon movie features a new look for Ash. Fans say the design looks kawaii or “cute” and are having fun churning out tweaked versions. Twitter user Majibeef’s “cute Ash” image has been retweeted over 75,000 times. Other Twitter users have been adding their own takes. Like clockwork, there has been fan art, too. And one prediction for what the character will look like in 2020.